Beachside in Panama City Beach. NW Florida is indeed open for business post-Hurricane Michael. Yes, Mexico Beach and surrounding areas were hit extremely hard by the hurricane, but other destinations along the NW Florida coast were spared the storm’s brutal force, including Pensacola, the Emerald Coast and South Walton. 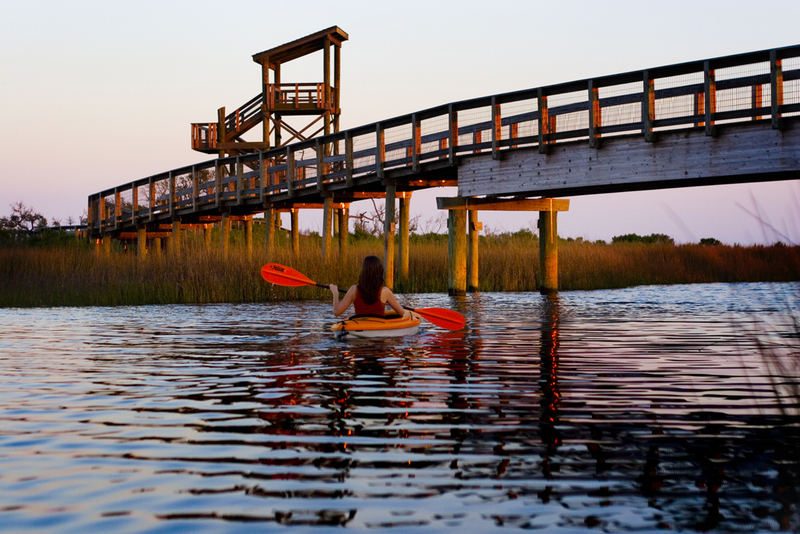 We reached out to tourism officials in these destinations, as well as Panama City Beach, to get the 4-1-1 on what’s officially open for tourism business and what you should be relaying to your clients. Destin harbor in the Emerald Coast. 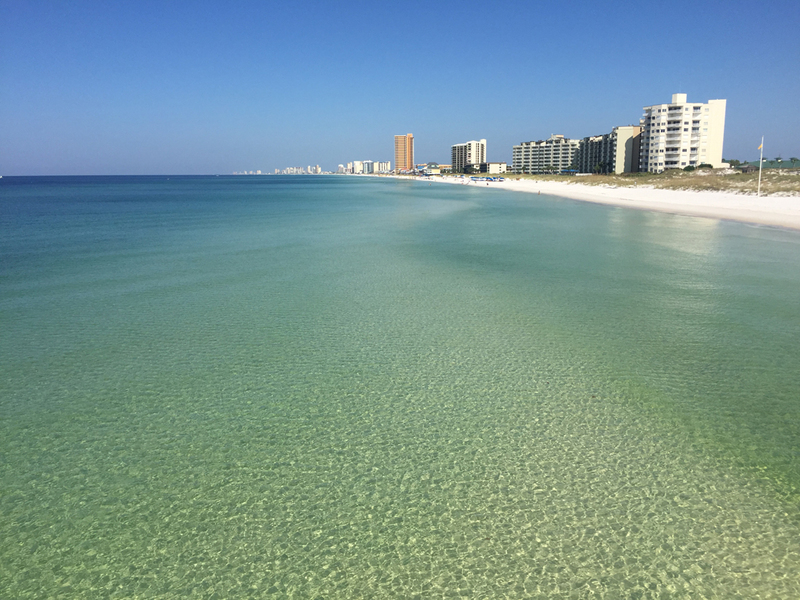 Travel advisors can visit the Emerald Coast’s social media channels—@FloridasEmeraldCoast, on Instagram @emeraldcoastfla, and on Twitter @EmeraldCoastFLA—to see firsthand how pristine the beautiful emerald-green waters and white-sand beaches are, says the representative. And for top accommodations, point clients to the Hilton Garden Inn Fort Walton Beach, Holiday Inn Resort, The Henderson and The Island. For more information, visit emeraldcoastfl.com. 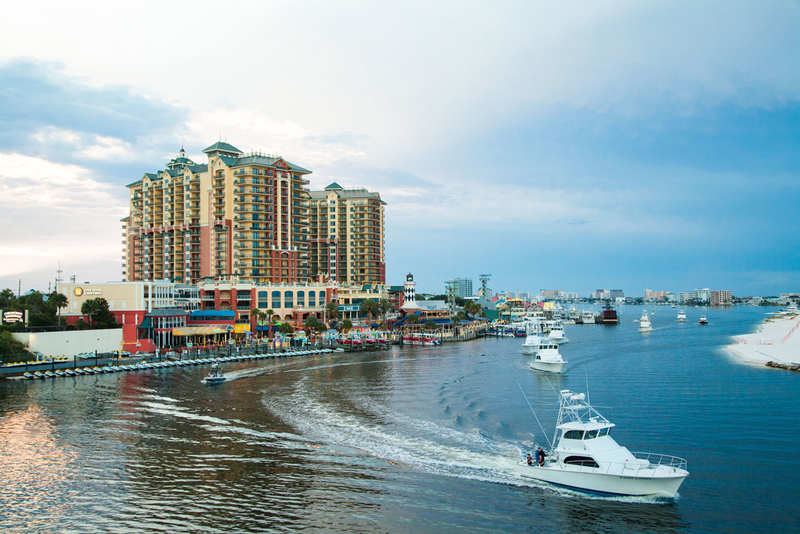 Pensacola, surrounded by 50-plus miles of coastline, including the emerald-green Gulf of Mexico waters and crystal-clear bay areas, is, says Nicole Stacey, Visit Pensacola’s director of marketing & communications, “open for business. It is a thin line as we keep our neighbors in Gulf and Bay county in mind and show our respect, however, we must share that Pensacola is open and was not impacted by the storm. Stacey adds that the area’s fall festivals and events are underway and “we encourage travelers to come and enjoy the Pensacola Bay Area.” For more information, go to visitpensacola.com. 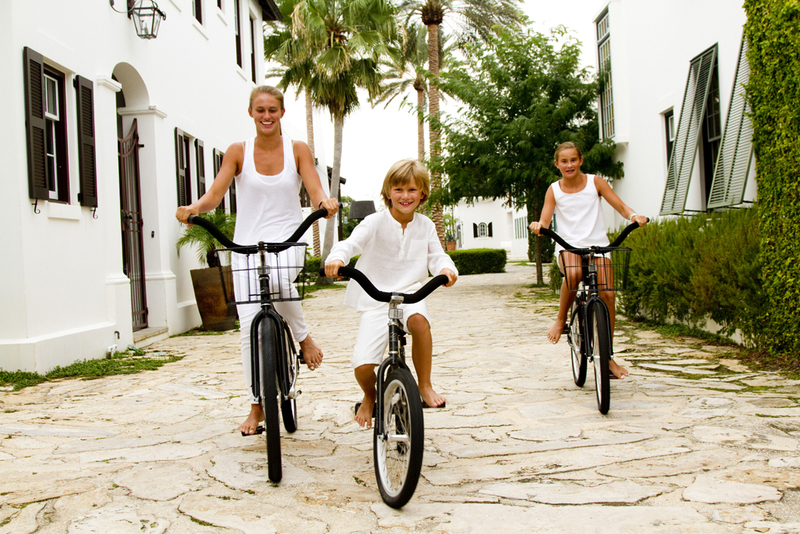 Alys Beach neighborhood in South Walton. He adds that because the destination was fortunate to not receive any significant damage from Hurricane Michael, South Walton guests are able to book and stay exactly as they would have before the storm. And Walton County TDC has been frequently posting post-storm videos and images to its Facebook page to reassure visitors of current conditions. For more information, go to visitsouthwalton.com. 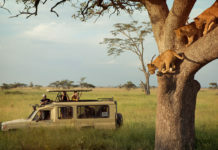 The tourism bureau recommends that if you have clients who already have reservations that you should reach out to the accommodations to determine eligibility. Additionally, the tourism bureau is gathering information on the status of different attractions and events for its visitors. 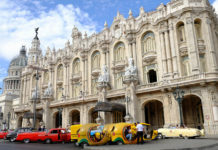 A majority of the restaurants have opened to the public, and attractions for visitors and locals alike are also opening. “Each day,” says the representative, “our community is returning to the tourism community that we know and love.” It must be noted that both the county and city of Panama City Beach are under a curfew from 12 a.m. to 5 a.m. For more information, go to visitpanamacitybeach.com.